The graph of global unemployment over the years has changed to a considerable amount. Although Internet has cut open so many chances for people to find jobs from anywhere round the world without being involved in any physical hunting but still it is imperative that job seekers have all of the tools at their disposal to find new work. Unemployment doesn't necessarily reveal a complete lack of jobs, infact it shows that fields where there are available jobs are changing. Today I have compiled a list of top 10 Job Search Websites that offer unique features and can streamline your employment search efforts so your efforts are more productive. Monster has grown into the largest job search site on the Internet, and serves just about every community across the world. 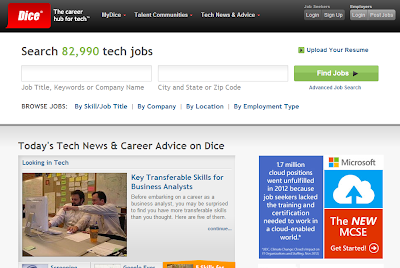 In addition it includes job search alerts, networking boards and online resume posting. 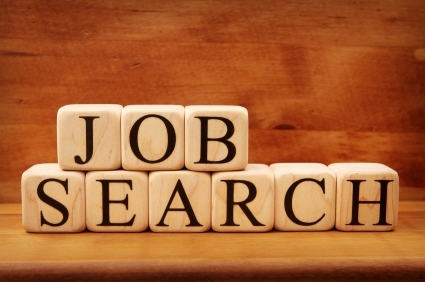 You can browse and index the different jobs of your particular field or choice by searching through job location, company, categories and industry. It stands out to be the widest job providing network currently. 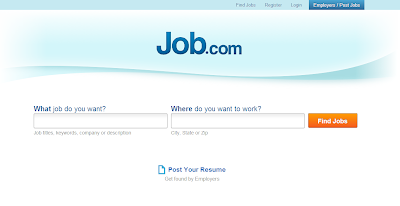 Its quite obvious to land on a portal such as jobs.com when in a hunt for an online or offline job. Just like Monster, Job.com also provides a comprehensive guide for an accurate job search from all over the world. It supports resume posting so that it might be visible to different employers. Apart from general search, you can also make search for specific areas by narrowing down locations. 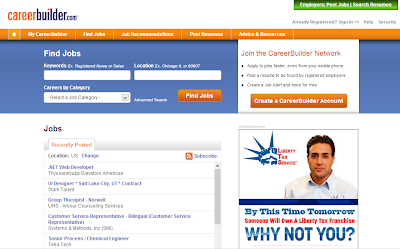 Just as in the case of Monster, CareerBuilder provides enhanced search options by indexing the job search according by company, industry and location. It has a separate resume posting section as well where you an leave your resumes which might be picked by different employers if it has something of interest for them. In addition it gives out specific job alerts too. What's amazing about Indeed is that its not just a singular job search website, infact it is a meta search engine of many of the major job search engines and job search boards out there. 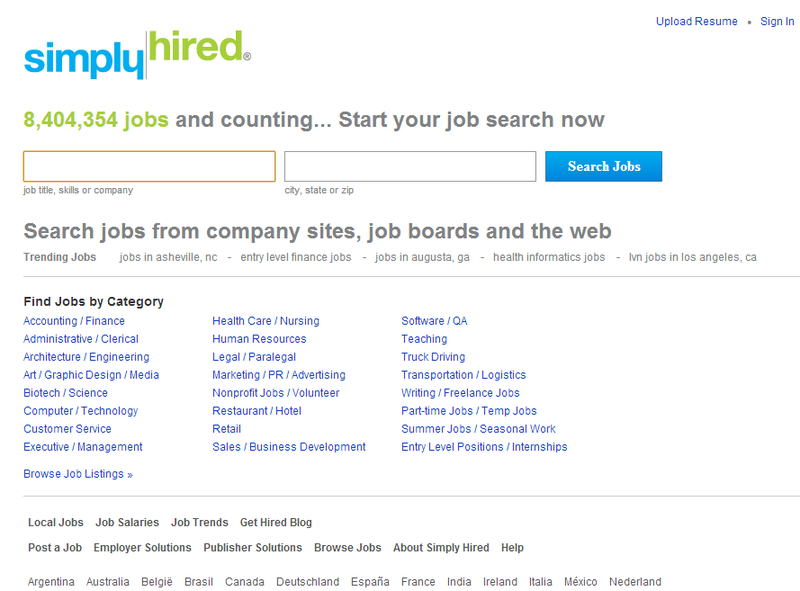 Any search that you hit on Indeed.com will compile results from many of the leading job search engines like CareerBuilder, Hotjobs and other individual employer websites. 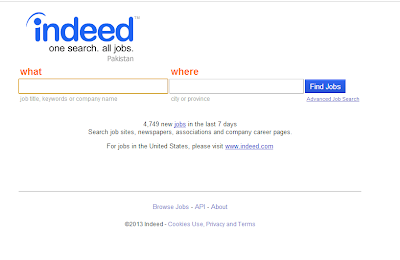 So it can be rightly said that you have increased chances of finding a suitable job through Indeed. 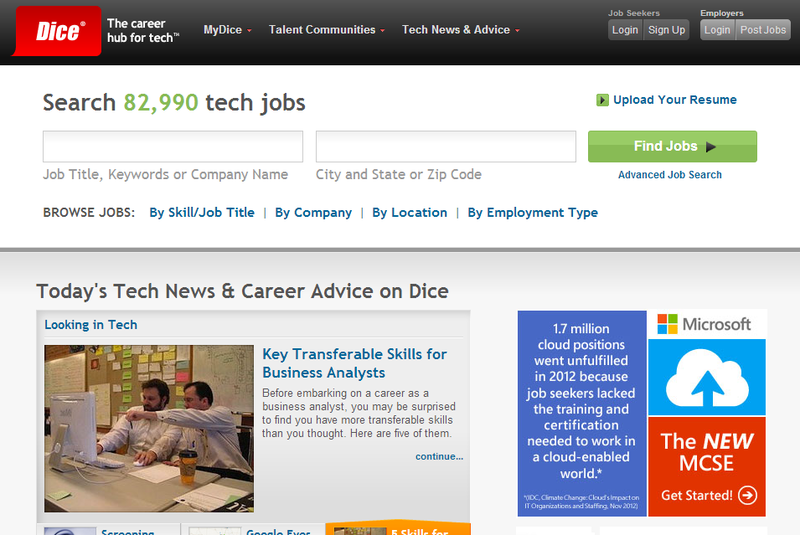 dice.com targets and limits it search for jobs related to only technology. 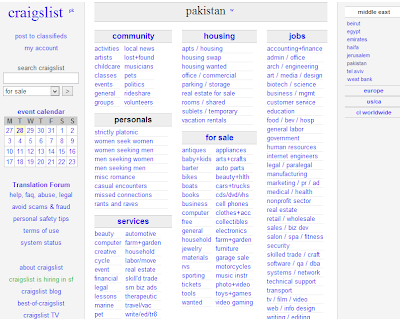 It offers a targeted niche space for finding exactly the technology position you might be looking for. If there is anyone who can give a good competition to the detailed search job search options provided by Monster, it has to be HotJobs. The site is a product of Yahoo and has some great aesthetics on the first look as compared tot he other job websites. Apart from just the aesthetics, it aims to provide accurate results for the job hunters who visit HotJobs with some hope of finding something of value. In addition to what all of the other search engines might focus on, Simply Hired has great widgets including trend, email alerts and salary information indexed by locations and other specifications of the job. 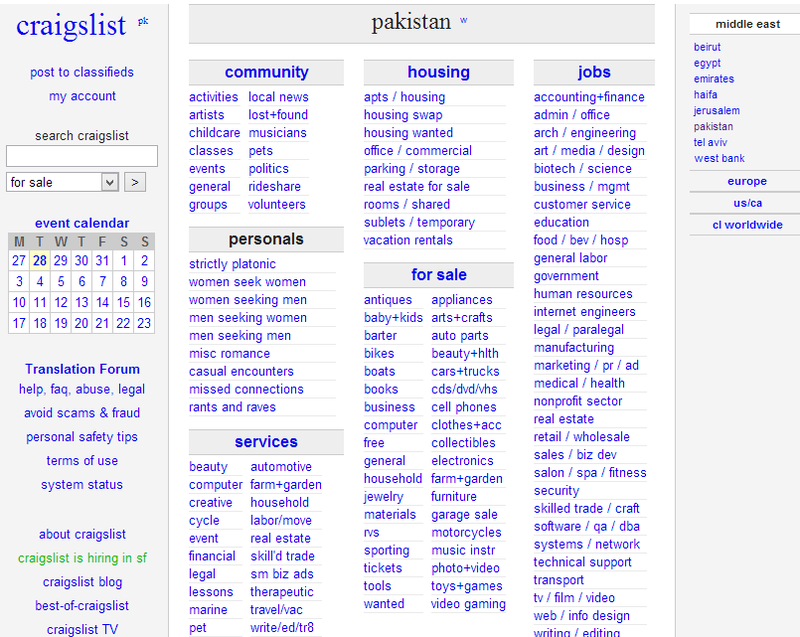 Craigslist comes out as an appropriate avenue for checking out the current job landscape. 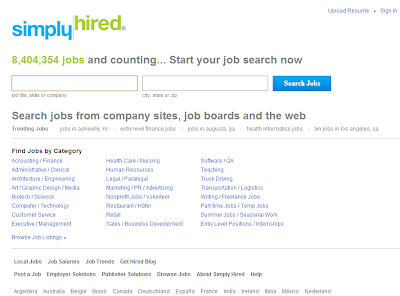 You can browse according to location and minimizing your indexed search by selecting the available job category. Although the aesthetics of the website are a little overloaded which cause a little bit of difficulty in navigating through the site.